Happiness is an essential pillar in the emotional spectrum that we all strive to achieve. It’s the emotion that breeds the trifecta of productivity, positivity, and success. 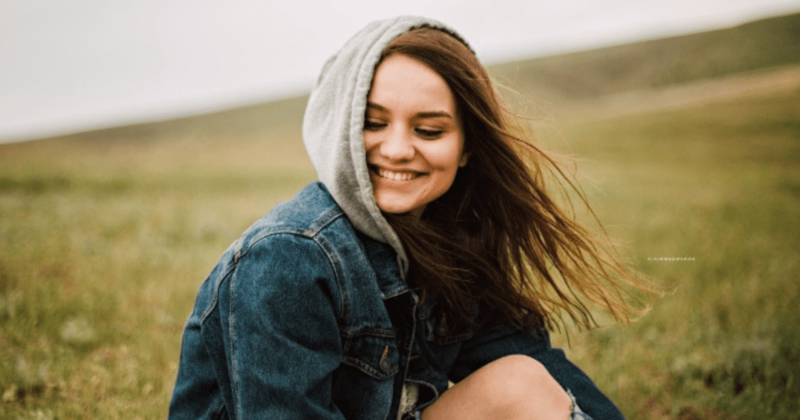 As we juggle to balance the stresses of our personal and professional lives, happiness seems to be more difficult to attain, and sometimes, impossible. So, the million-dollar question is: How to be happy? Science says becoming a happier person is simple. Reported by CNN, science proves that you do have the power to change your outlook on life to a more cheerful disposition. It’s as straightforward as adding turmeric to your soup or listening to music. The trick is to do them often. 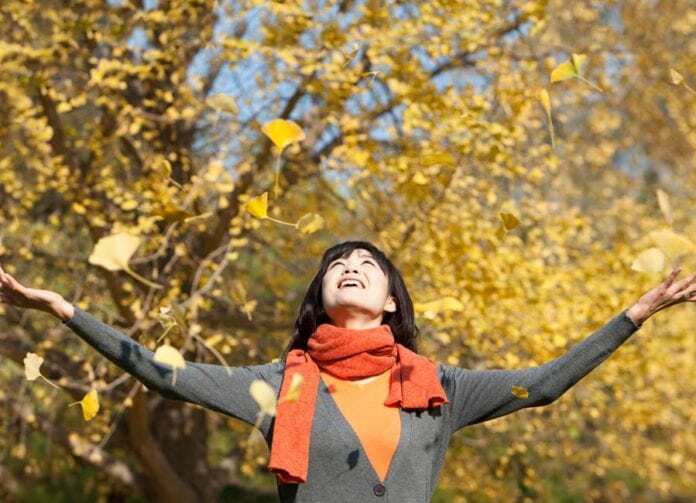 Here are 10 simple science-backed ways to be happy. Turn these happiness hacks to daily habits and you’ll be on the fast track to a more happier and healthier you. #1 Lend a helping hand. Practicing kindness is the invisible currency of happiness. Whether it’s volunteering at a homeless shelter, donating money for a cause, or helping your grandma clean up her yard, helping others releases a feel-good effect that increases our serotonin levels. 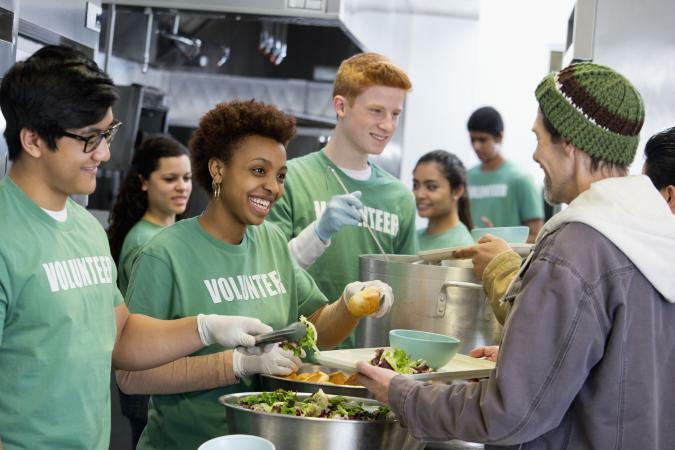 As emotional and social creatures, random acts of kindness is inextricably linked to one’s happiness and contentment on a psychological and spiritual level. All in all, be a good person. There’s no reason why we shouldn’t practice kindness. 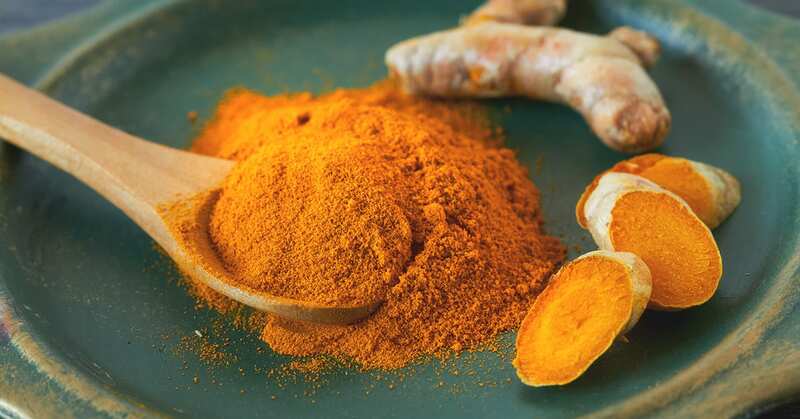 Turmeric is the rising spice to fame that is said to reduce the risk of cancer, fight Alzheimer’s disease, diabetes, arthritis, and now, it may treat depression. Curcumin is the active compound in turmeric which contains natural antidepressant qualities. “Animal studies have also linked curcumin to an increase in serotonin and dopamine, so it’s a powerful way to boost your mood,” reported CNN. Eat your way to happiness with turmeric. Sprinkle it in your salad, douse it in a curry dish, or scatter it in soup. Your mind, body, and mental health will thank you. #3 Connect with a friend. Humans thrive on connection. The theory is that we begin to lose friendships at a rapid rate as we enter our late twenties. As time goes on, it gets harder and harder to maintain that bond with loved ones because life happens and it gets unexpectedly busy. Whether you like it or not, our survival, happiness level, and quality of life are dependent on those connections, which is why it is important to make an effort to continuously invest in those relationships. Make a point to connect with one person in your inner circle each week. Schedule for weekend coffee or morning/evening hike. If you’re not mentally exhausted after work, pencil in happy hour. 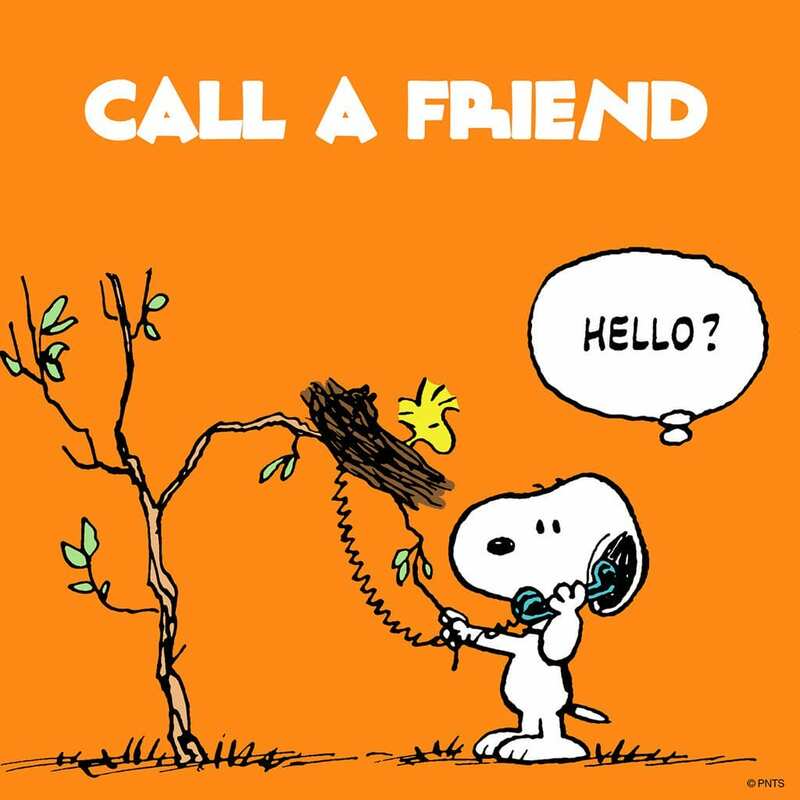 Phone a friend during your commute home. A little effort goes a long way for both your personal happiness and your friendships. #4 Spend time with your dog. 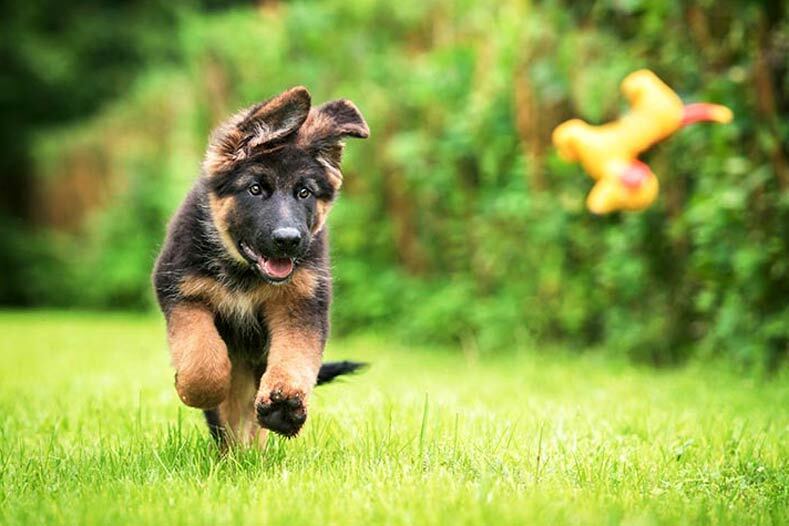 That adorable furry face accompanied with slobbery kisses, wet nose nudges, and their happy-go-lucky demeanor are just a few reasons why a dog is a human’s best friend. It’s a no brainer that dog owners are happier and healthier. Research from the University of Missouri-Columbia showed that interacting with dogs could help people cope with depression and certain stress-related disorders, shared NBC News. Spending a few minutes petting your dog instantly increases your serotonin levels! Plus, if you’re not spoiling your dog with love, you’re doing it wrong. #5 Soak up some sunshine. Feeling blue? Step outside for some sunshine therapy. Seasonal depression, also known as Seasonal Affective Disorder (SAD), is when your glum mood arrives with rainy days and cloudy skies. You may be experiencing similar feelings if you are glued all day to your chair absorbing nothing but the harsh fluorescent office lights. #6 Eat a daily dose of Vitamin D.
There are a plethora of reasons why increasing your vitamin D intake is good for you. 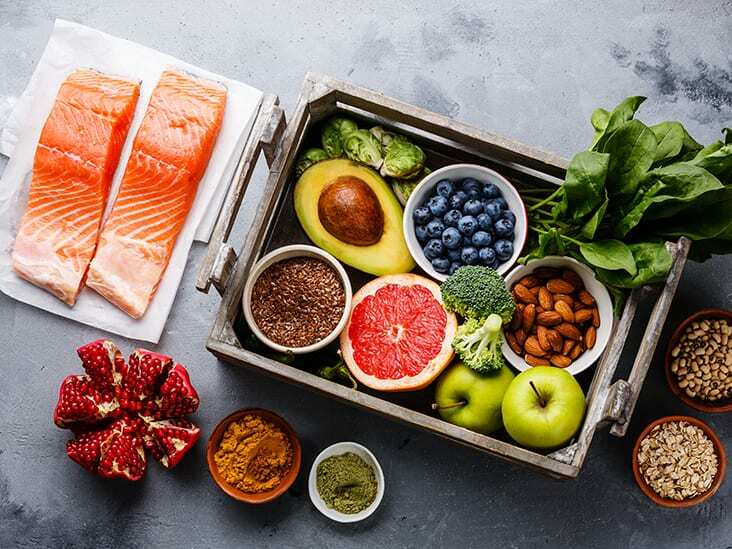 Consuming foods high in vitamin D boosts serotonin in the brain which instantly brightens your mood. Wholesome foods that are high in vitamin D include mushrooms, salmon, egg yolks, milk, and various greens. Make a mushroom omelette for breakfast, use milk or soy milk for a smoothie, and grill some salmon for dinner. Soaking up vitamin D from the sun rays is good, consuming them through foods is great – Doing both is the best way to reap the full benefits of vitamin D.
Listening to music is another bliss booster. There’s a reason why “Dance it out” is a popular saying. 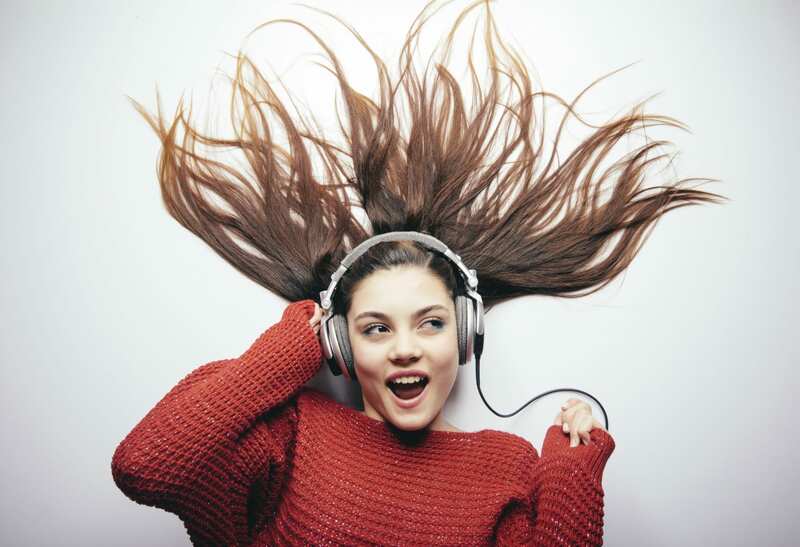 “Music seems to selectively activate neurochemical systems and brain structures associated with positive mood, emotion regulation, attention and memory in ways that promote beneficial changes,” shared Kim Innes, a professor of epidemiology at West Virginia University’s School of Public Health, with Time. Science has shown that music not only benefits out psychological wellbeing, but it also plays a healing effect on our bodies as well. Music can help reduce blood pressure, lower stress levels, and ease pain. Cue the music for good spirits and health! Exercising may seem like an obvious answer, but hectic schedules make it easier said than done. The all too familiar feelings of stress, exhaustion, and laziness always seem to take precedence over going to the gym. 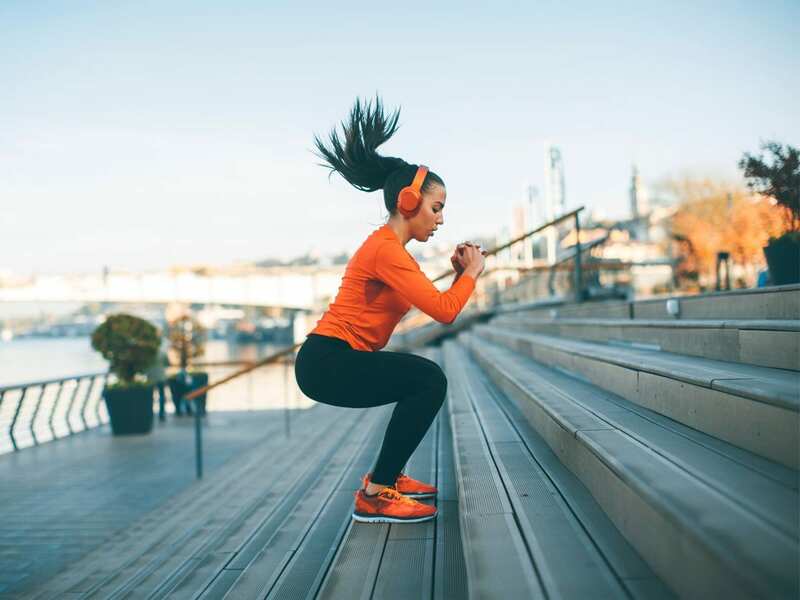 When in reality, consistent exercise is a crucial factor to lowering our stress levels, boosting our energy, increasing our productivity, and overall, making us happier people both in the moment and for the long haul. Make exercising a priority, a habit, a must-check-off on your to-do list. 1 hour of exercise a week can be broken down in various ways to accommodate your busy schedule. That’s approximately 9 minutes/day, 15 minutes/4 times a week, or 30 minutes/2 times a week. For your happiness and mental wellbeing, it’s all worth it. #9 Take a moment to smell the oranges. You read it right – take a moment to smell the oranges, not roses. Studies have shown that the smell of vitamin-C packed fruits can uplift your mood in a number of ways. This includes increase in energy, alertness, and easing stress. 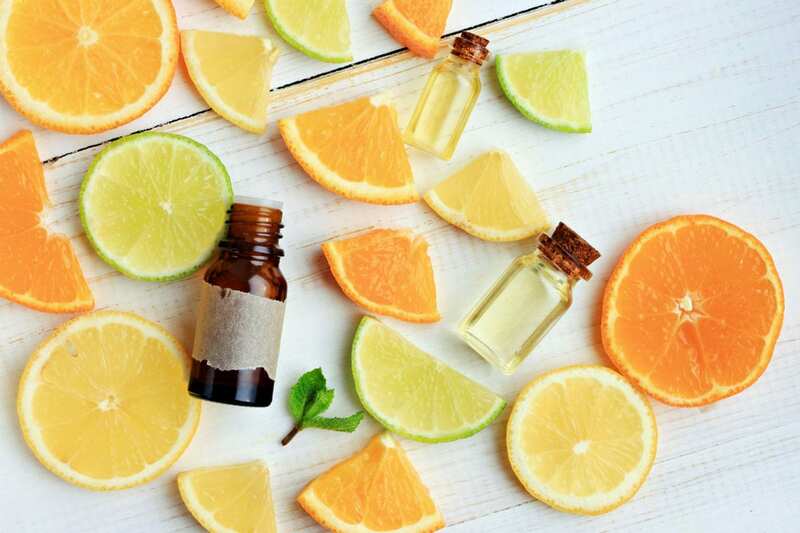 A few drops of citrus essential oil is a great solution for a quick pick-me-up. Reader’s Digest suggested to trade in your household cleaners for lemons to make your entire home smell happy. It’s a win-win for both your wellbeing and the environment! The comforts that come with a cup of coffee may be more imperative to your psychological well-being than you think. 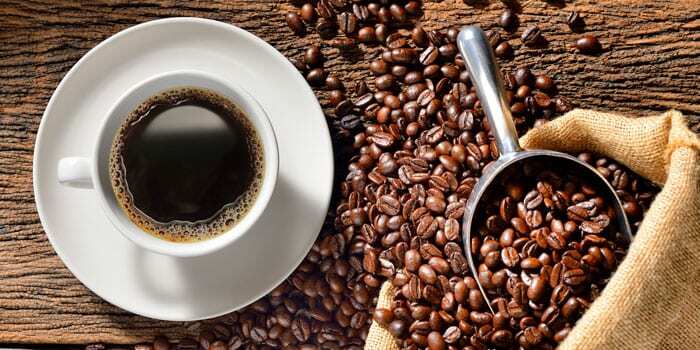 In a 2011 study led by Harvard School of Public Health researchers, they found that the risk of depression was 20% lower among women who drank four or more cups of caffeinated coffee than those who drank little or none. Drinking coffee is not only liquid encouragement to tackle on the day’s to-do list, but it may reduce the risk of depression. However, be mindful of the sugar and cream intake which can be harmful to your waistline and overall physical health. Drinking it black or with a splash of 2% or skim milk is the healthiest way to sip it. Annie Kim is a contributing writer at Shareably. She is based in Los Angeles and can be reached at hi@shareably.net.